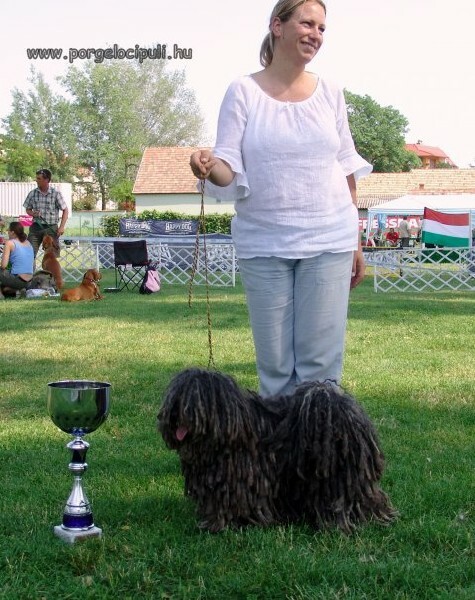 let me introduce myself, I’m Dorottya Kárpáti, owner of Pörgelóci Puli Kennel. 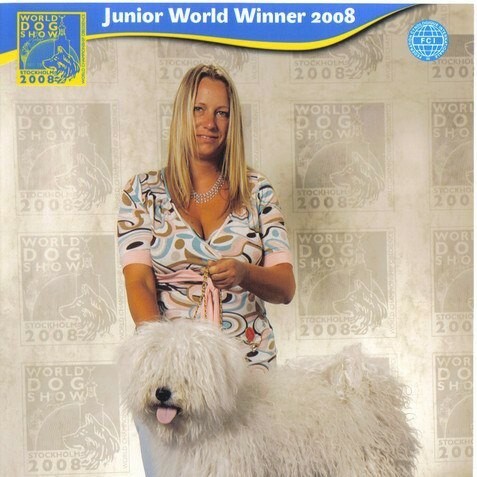 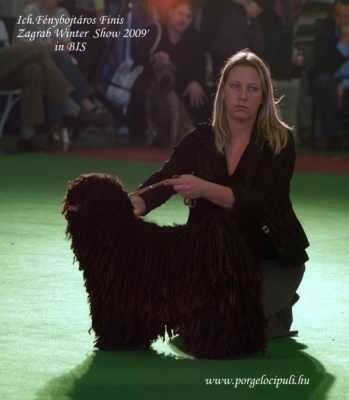 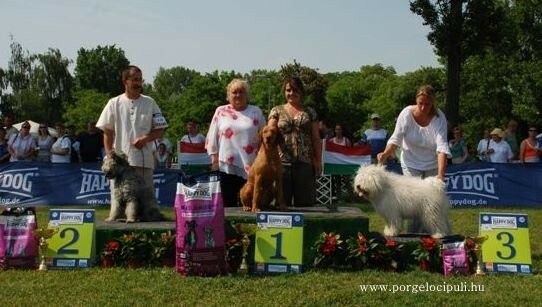 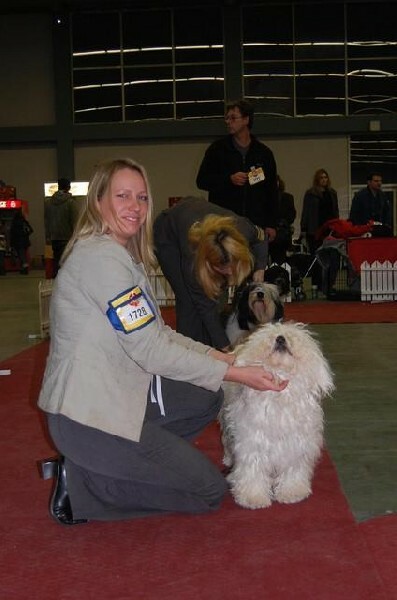 I established my kennel in 2007 and I got the honourific title of MASTER BREEDER WITH GOLDEN DIPLOMA in 2012. 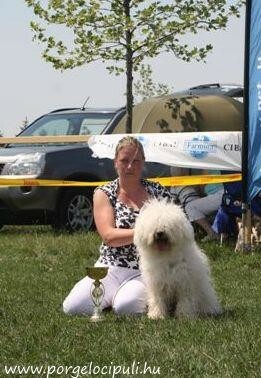 The succesfull of my kennel come from my very several breeding program. 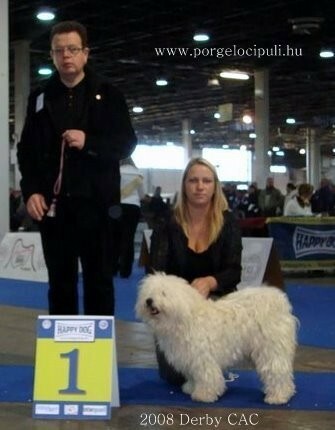 I’m sure that without consistency is not worth to breed. 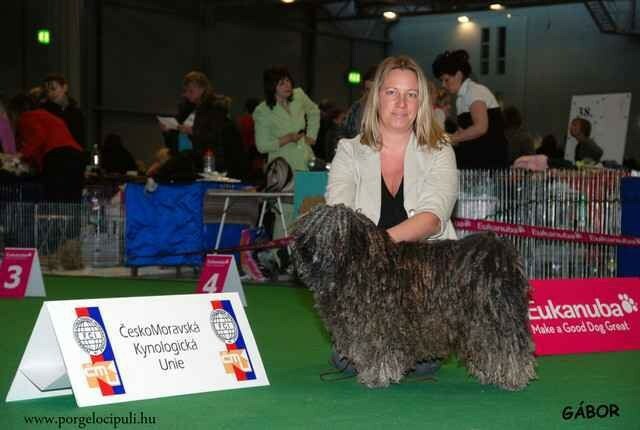 I’m very proud to have all the 4 color in my kennel (white, black, grey and maszkos fakó) with many Champion, Europen Winner, World Winner and hyp displasia free descendant. 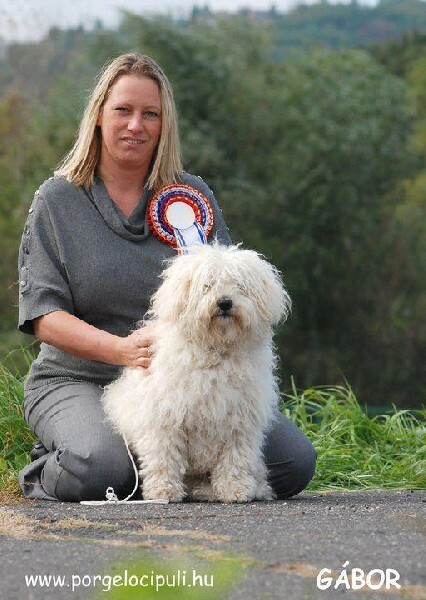 My main idea is to breed healthy and beautifull pulies who will make their owners happy. 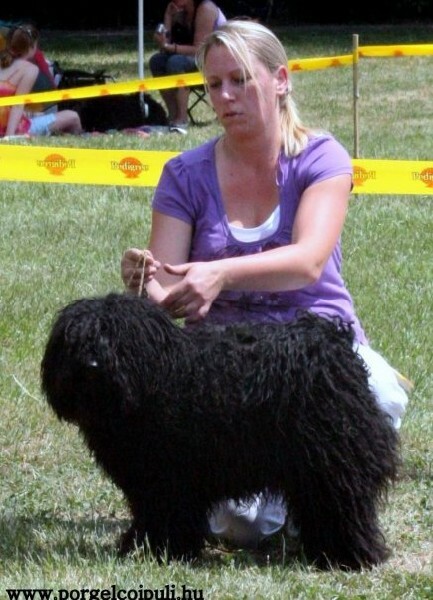 To have a puli is a total different feeling. 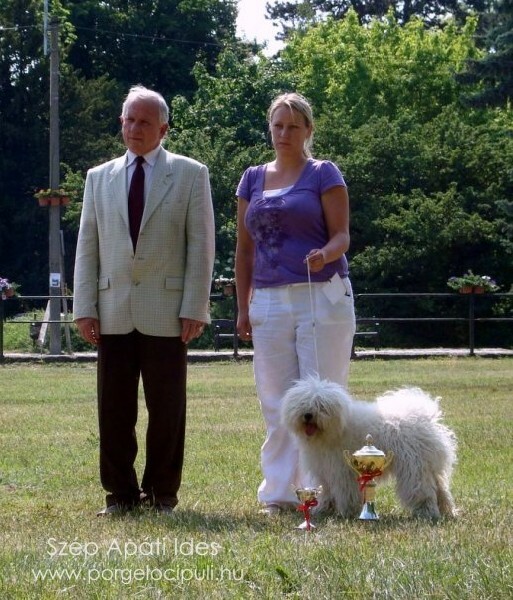 They are very smart and devotated to their owner. 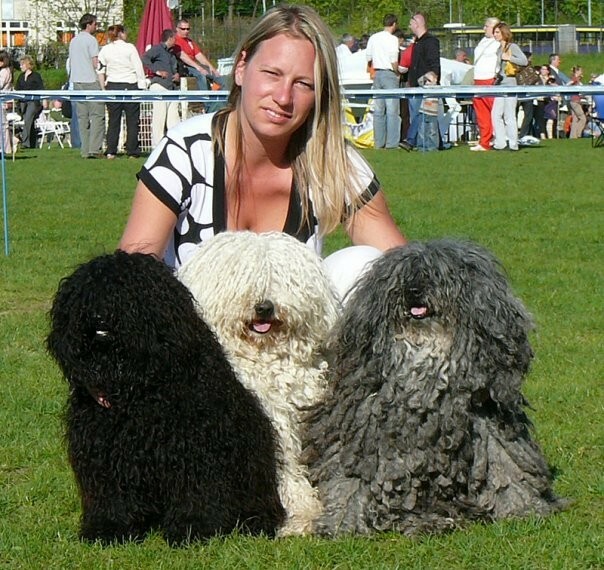 If you have once a puli you have forever.